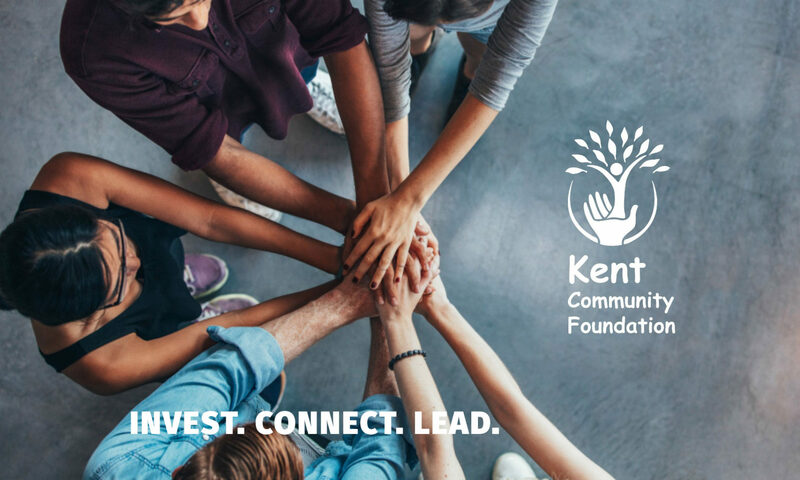 Welcome to the Kent Community Foundation, a 501(c)3 nonprofit serving the greater Kent, Washington community! Like our community, we are growing and evolving to better meet the needs of our residents. Since 1986, the Kent Community Foundation has served the greater Kent, Washington community through the support of cultural arts and education through grants and scholarships. To date, we have given more than $491,000 in grants and awarded 291 scholarships totaling $372,400 since inception. The Kent Community Foundation was founded in 1986. We are a 501(c)3 nonprofit organization serving the greater Kent, Washington community. Until 2017, the organization’s mission was to support cultural arts and education. In 2017, we expanded our mission to better serve the changing needs of our community as it evolves and changes. To date, we have awarded $343,400 in scholarships and $489,350 in grants. We look forward to making more awards in 2018! Stewardship – As we have since 1986, we administer all funds and donations, including scholarship funds, honoring the wishes of donors, fulfilling our fiduciary responsibility, and safeguarding the principle and interest. Integrity – In working with our donors, partners and community members, we act honestly, ethically and transparently. Leadership – We serve as leaders to strengthen and support our community in achieving and improving the elements of a healthy community (basic needs, education, arts and culture, environment, vibrant community, economy and health and wellness). Collaboration – We build strong working relationships with community members and organizations to create a community in which we all thrive. Engagement – We engage our community to create an environment in which all actively and openly participate and contribute. 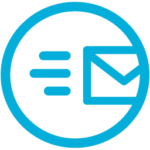 Inclusion – We provide avenues for input and ideas, reaching out to all community members. Sustainability – We seek long-term solutions to support our community partners in achieving sustainability.